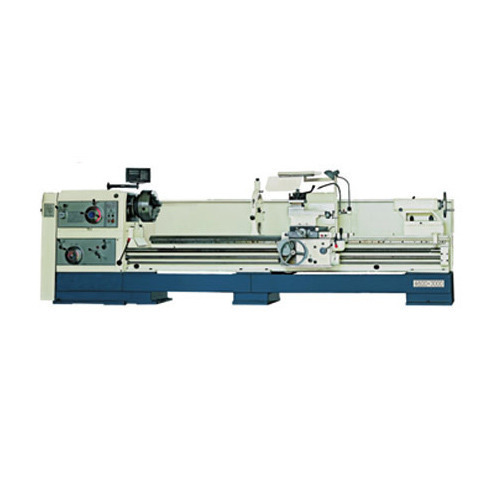 Manufacturer, Exporter, Wholesaler, and Trader of a wide range of precision engineered Industrial Machines and Accessories such as Digital Readout System, Surface Grinder, Radial Drilling and milling machines. Driven by excellence, we develop and design a comprehensive range of Industrial Machine Tool Accessories that are fabricated using high quality raw material. These are widely acknowledged by our clients for their dimensional accuracy, sturdy design and resistance to corrosion and abrasion. We offer our entire assortment at market leading prices.